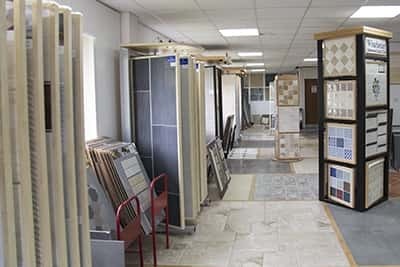 Have a large showroom with a large number of tiles available for your consideration with anything from designer ranges to budget ranges, and anything in-between. 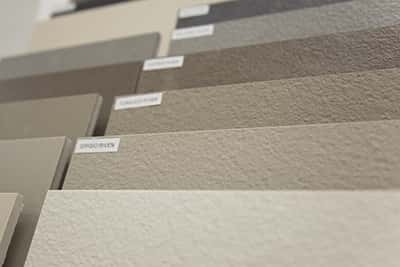 At Totnes tile we can supply you with everything and anything you may need, with great technical and design services available. 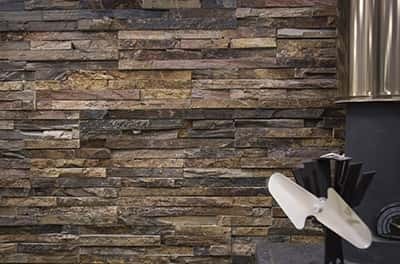 Totnes tile have a great selection of tiles with some very interesting textures from your simple stippled tile to a tiles that have a wood grain. Which for a designer is fantastic news as your lighting will change the entire look of your room. Stuck for ideas, why not pop in where our displays are assured to inspire you on your next exciting project. 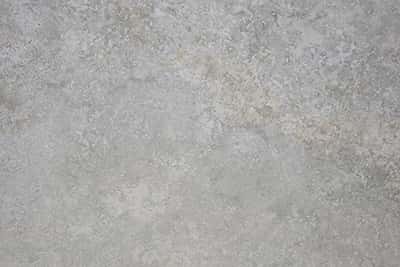 We also stock a large of tiles for any project you may have in mind why come on in and take a look.